Sundays are the best because I get to spend the entire day with my family. The activity we do as a family varies every week. We can be lounging around the house in our pajamas and watch our favorite movies all day or we can be searching for new restaurants to try. It really doesn't matter what activity we do, as long as we are all together. 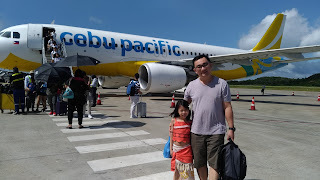 When my hubby asked where I wanted to go last weekend, I suggested SM Mall of Asia. I know it's far from where we live but it's certainly a treat to try a new restaurant in the south that we, northerners, had yet to try. 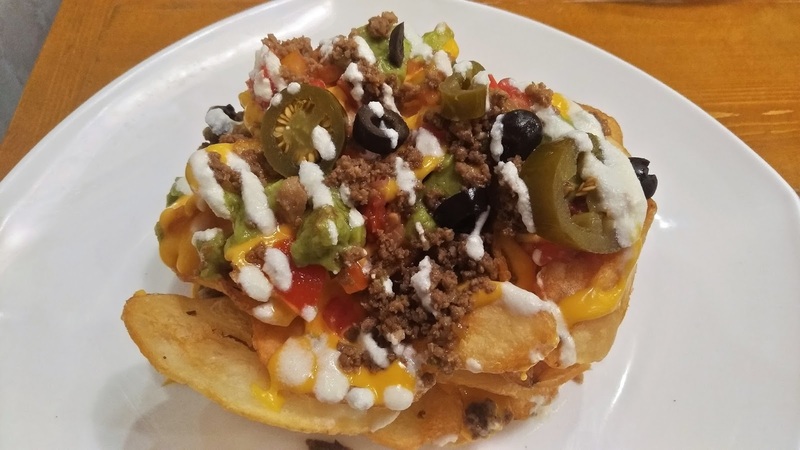 My family and I visited Fiery Style Southwestern Flaming Grill to try out their Fiery Nachos. 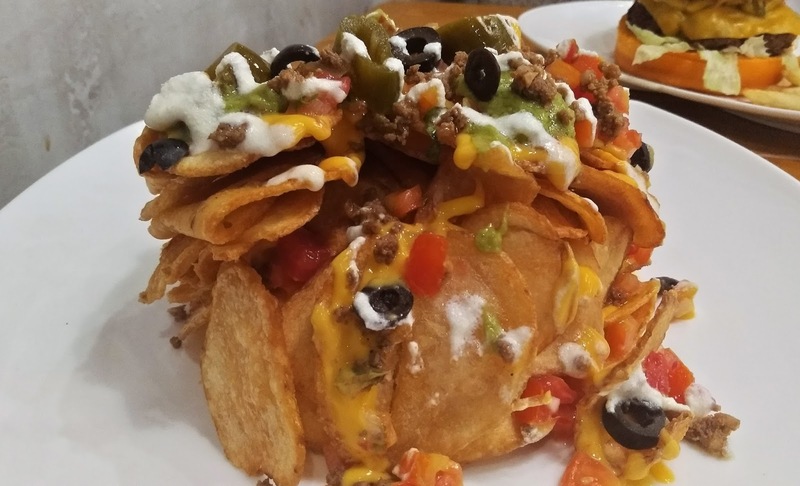 It's nachos unlike any other! Why? Because instead of corn chips, Fiery Style used U.S. potatoes as its main ingredient. 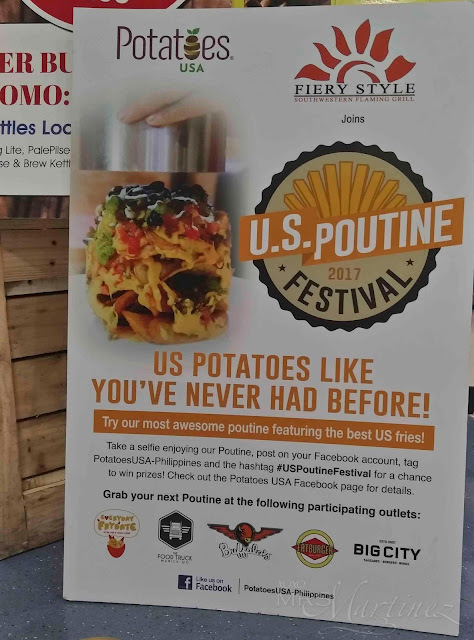 Even with a lot of ingredients on top like nacho cheese sauce, guacamole, tomato salsa, jalapenos, sour cream and our choice of meat, the U.S. potatoes remained crispy, not soggy. In fact, you can hear a crunch in every bite. I can have this U.S. potato chips any time of the day! Did you know that one medium-sized U.S. potato is an excellent source of Vitamin C? Aside from providing 10% of the recommended daily value of Vitamin B6, a medium U.S. potato is also a good source of Potassium. U.S. potatoes are fat-, sodium-, and cholesterol-free. Fiery Style Southwestern Flaming Grill's Fiery Nachos are part of the U.S. Poutine Festival 2017 (November 2017-February 2018) along with 3 other restaurants that have the best poutine featuring U.S. fries. What are you waiting for? Eat U.S. potatoes like you never have before!